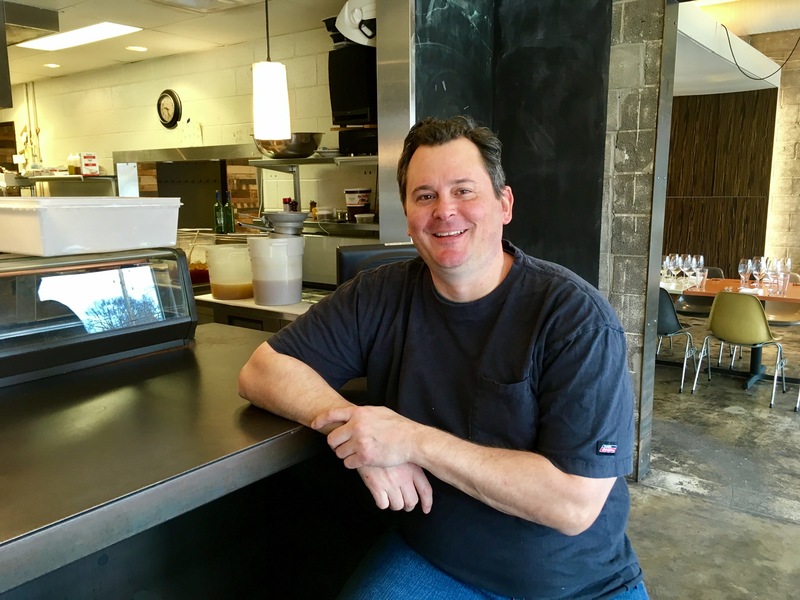 Greg Hardesty, one of Indianapolis’ top chefs, has said he will close Recess, his 49th Street and College Avenue restaurant, on Feb. 18. As to why he’s closing, Hardesty says there are a lot of reasons. In fact, he said, it was 17 years ago that he moved back from San Francisco and took a big chance — he opened H2O Sushi with a friend who had no restaurant experience other than being a busboy in high school. Following the sucess of H2O, Hardesty opened Elements and then Recess and Room Four. Hardesty said he has sold the restaurant’s assets to Neal Brown, chef/owner of Pizzology and The Libertine Liquor Bar, who will be opening his planned Japanese restaurant Ukiyo in the 49th and College space, rather than in Fountain Square. Brown confirmed the plans, but declined to comment further.